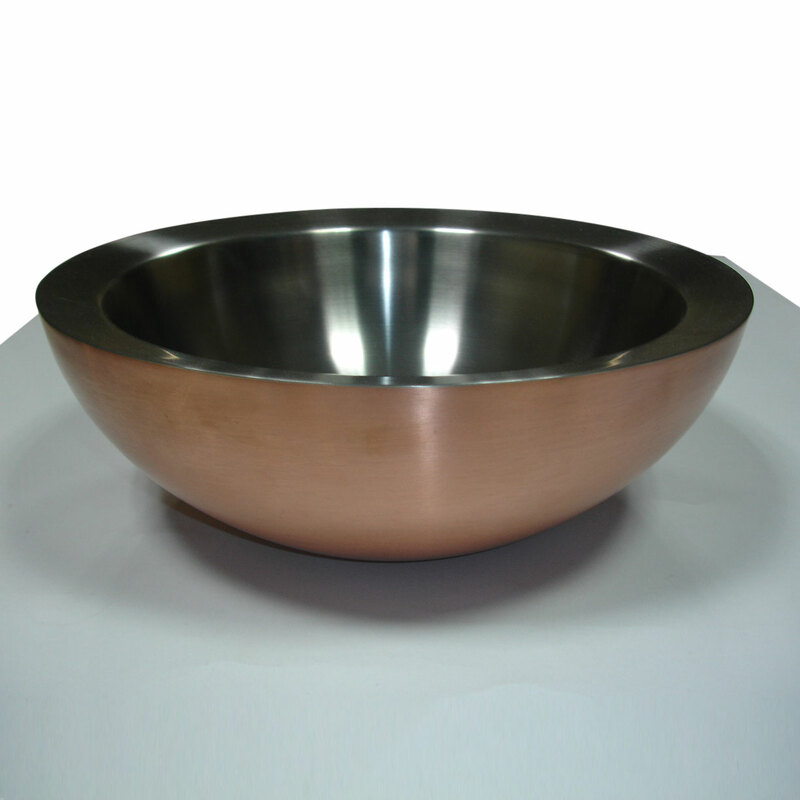 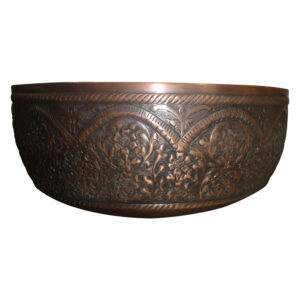 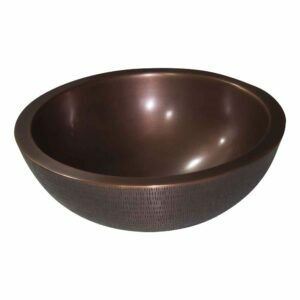 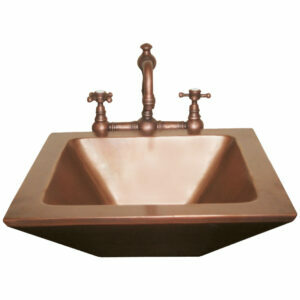 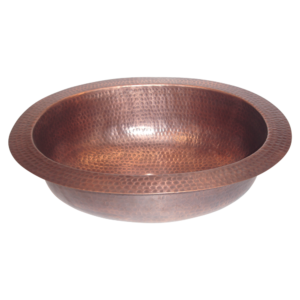 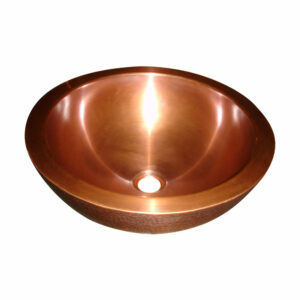 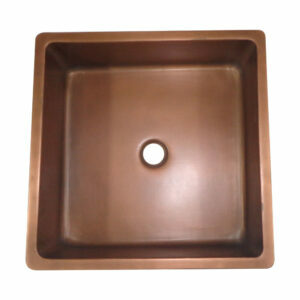 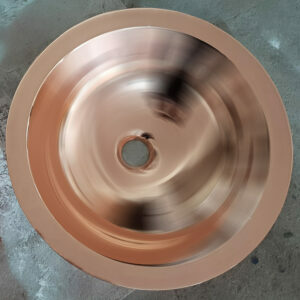 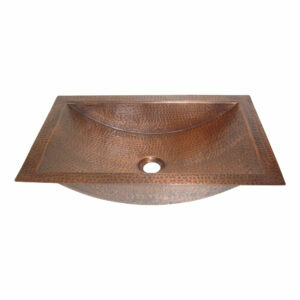 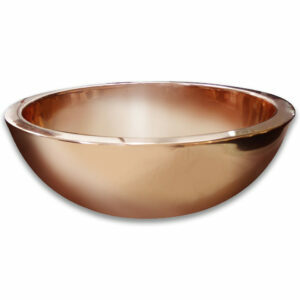 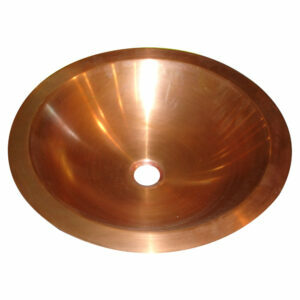 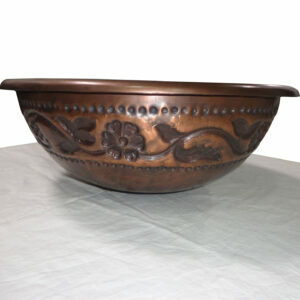 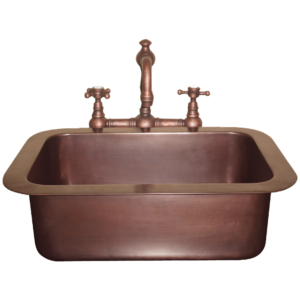 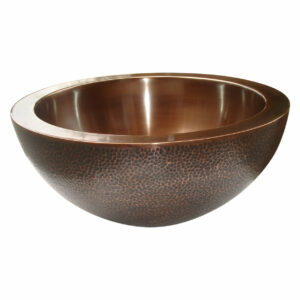 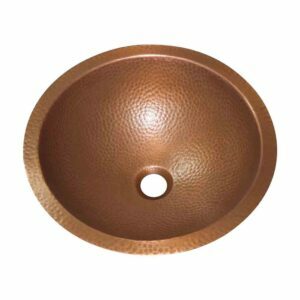 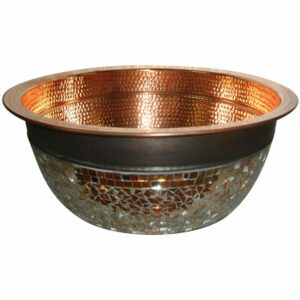 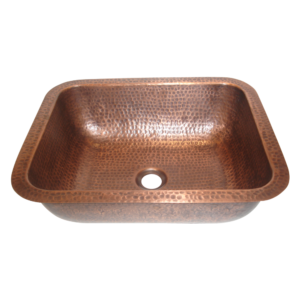 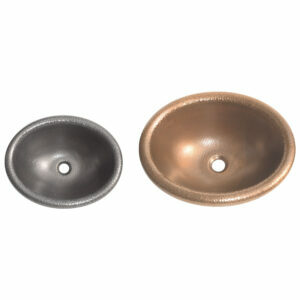 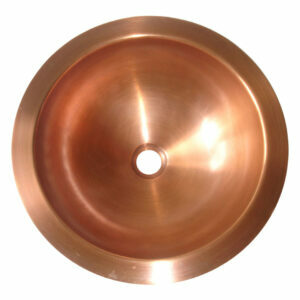 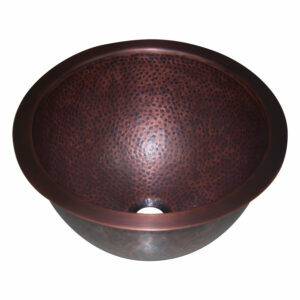 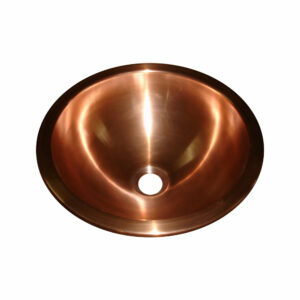 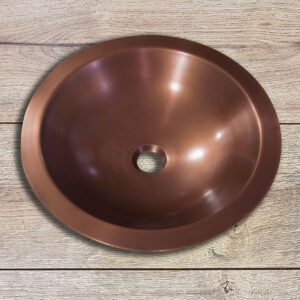 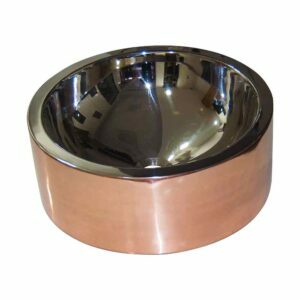 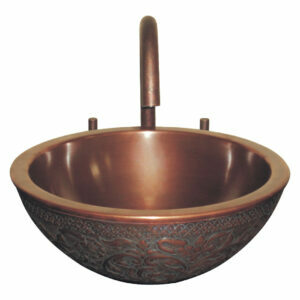 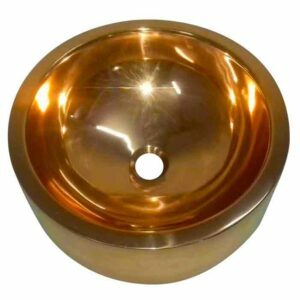 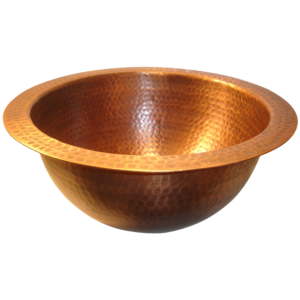 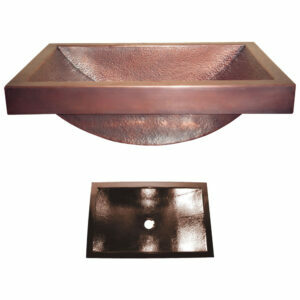 Get this Luxurious Double Wall Sink Copper Outside Steel Inside to decor and uplift the aesthetic value of your vanities. 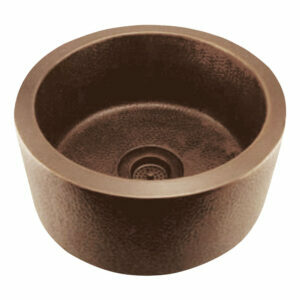 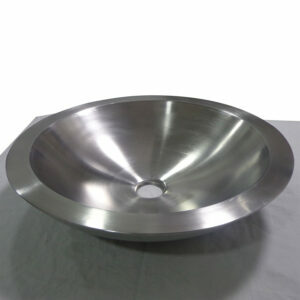 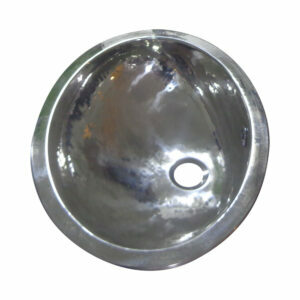 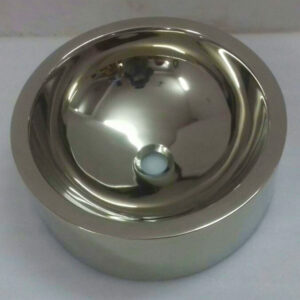 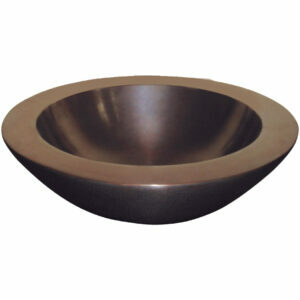 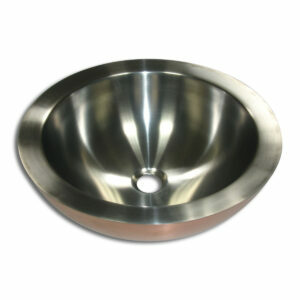 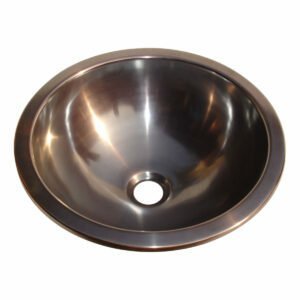 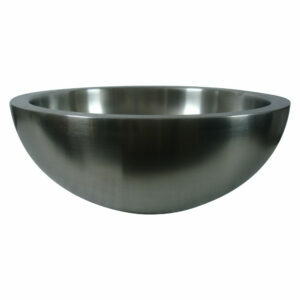 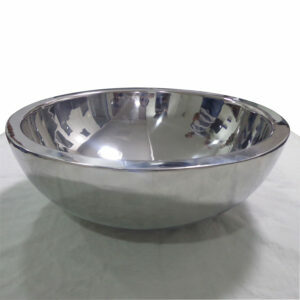 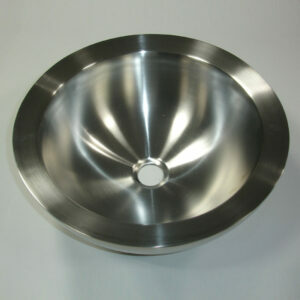 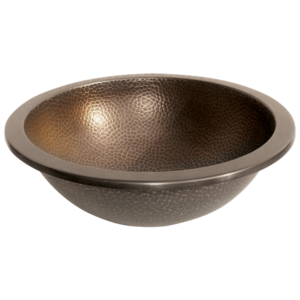 Sink has Diameter of 16″ and depth of 6″. 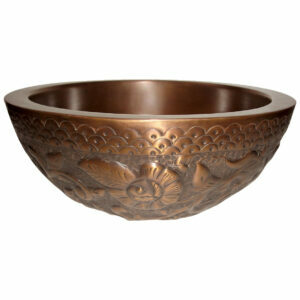 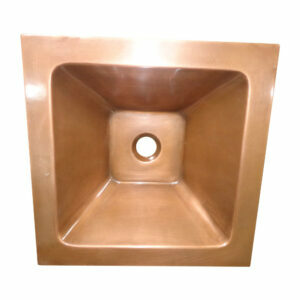 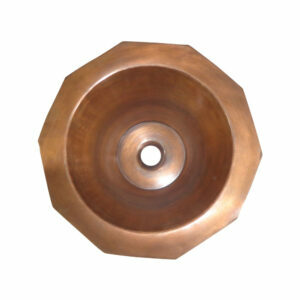 The outer wall is made of pure copper & the inside wall is made of pure stainless steel. 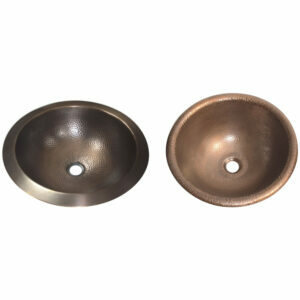 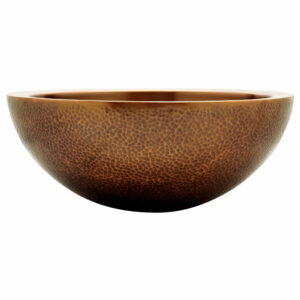 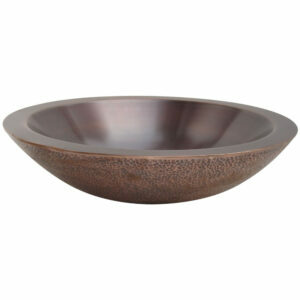 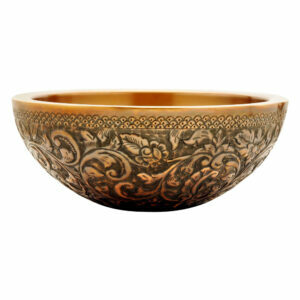 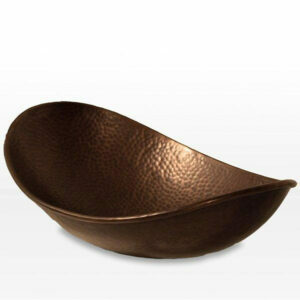 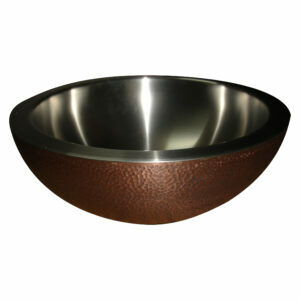 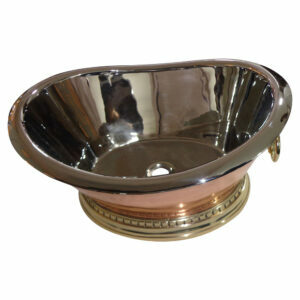 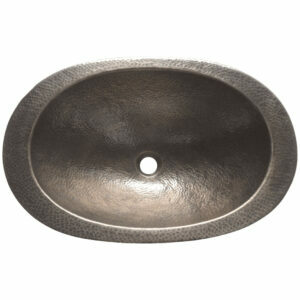 The smooth round shape of the sink makes it an eye-catching bathroom & vanity accessory.